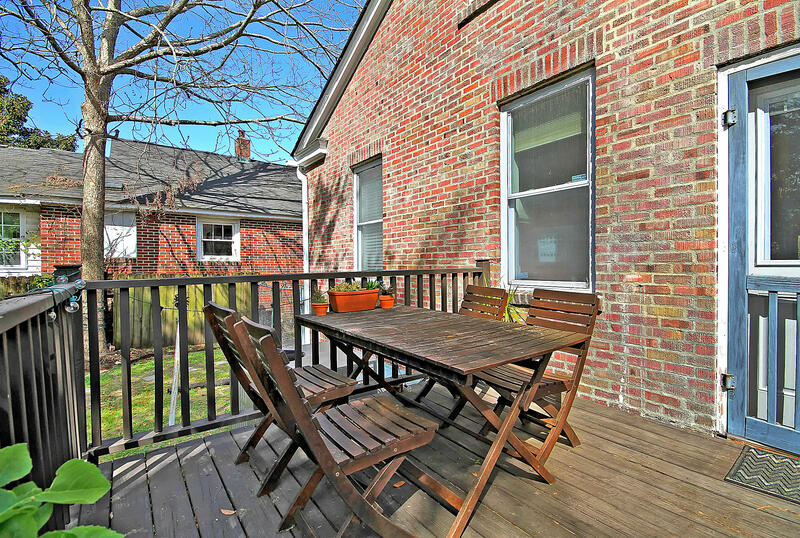 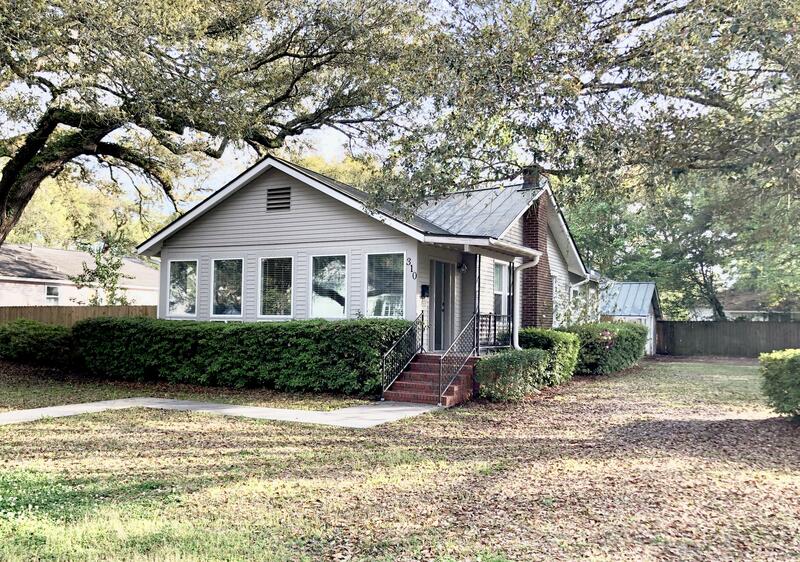 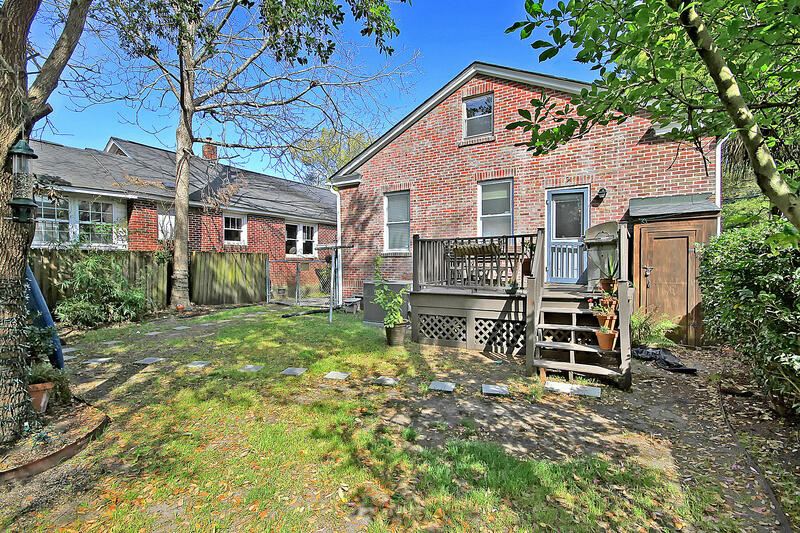 Wagener Terrace brick bungalow - this charming 2 bed 1 bath home is located on Grove Street in the fabulous Upper Peninsula area of Wagener Terrace & is just steps from Hampton Park! 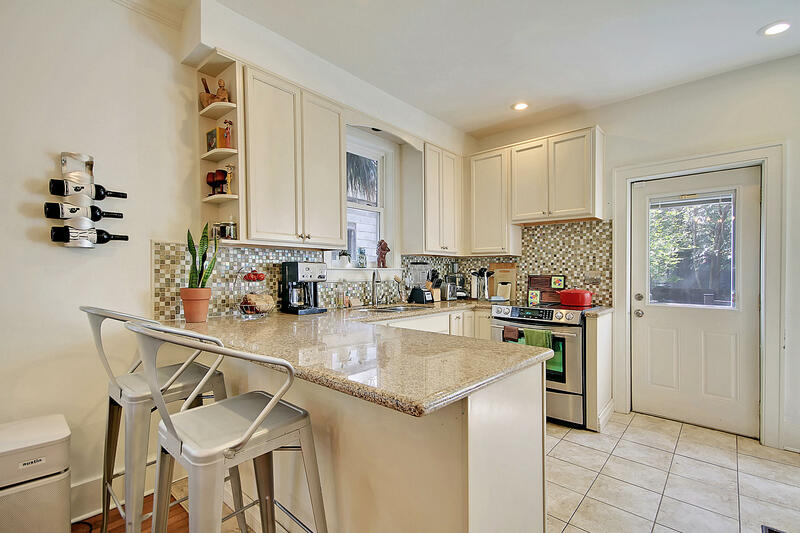 Featuring a nice open floor plan that leads straight through to the kitchen, this home has a very comfortable feel. 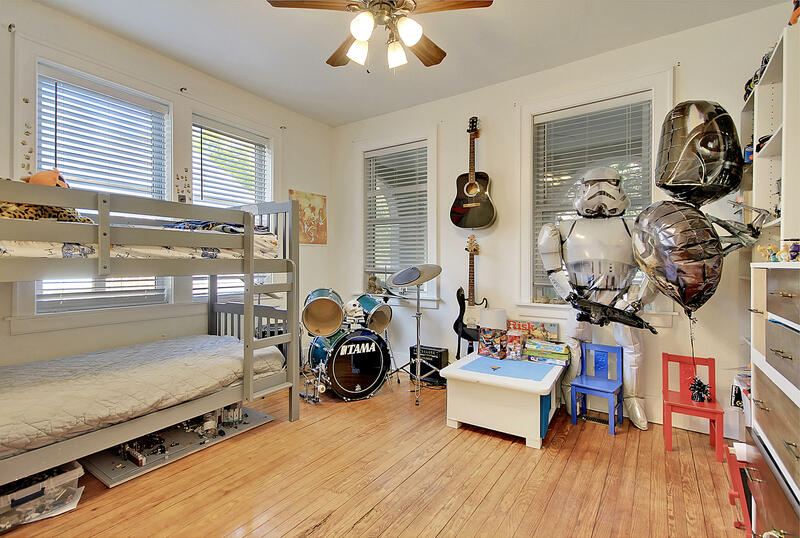 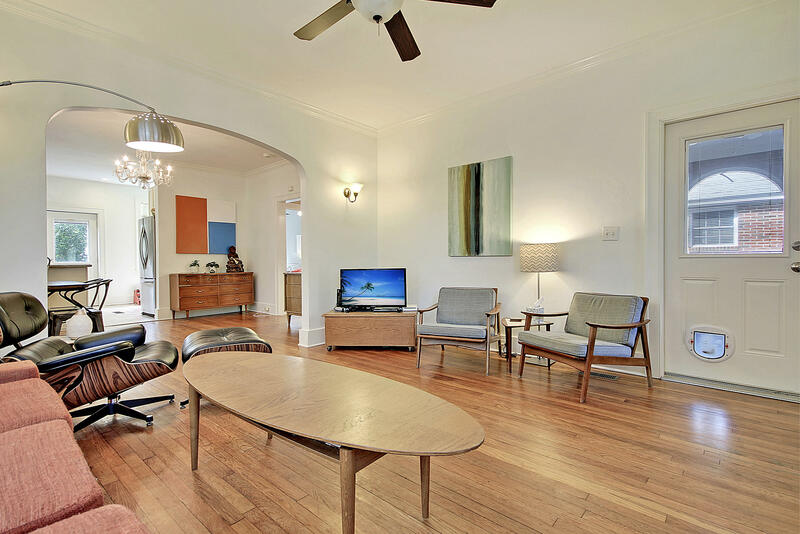 The 2 beds/1 bathroom are located off a little hall to the right of the living area. 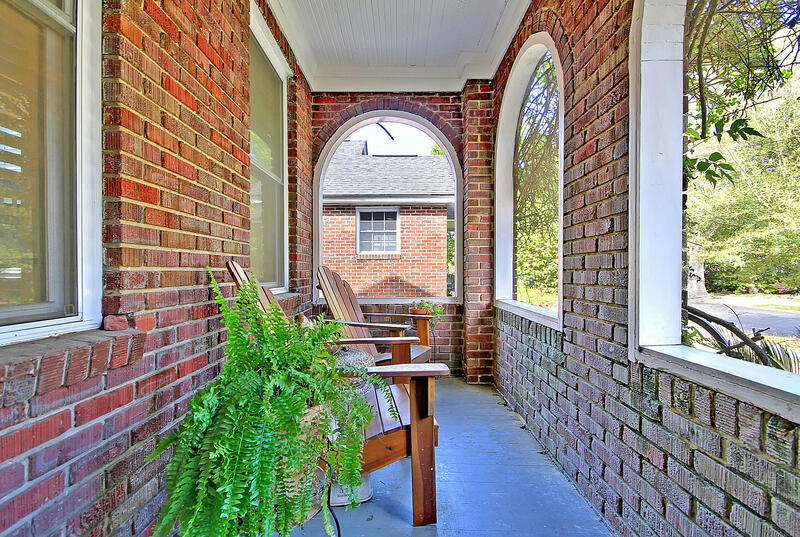 The surprise feature is the screened in porch on the front of the home - perfect for hanging out in the evenings! 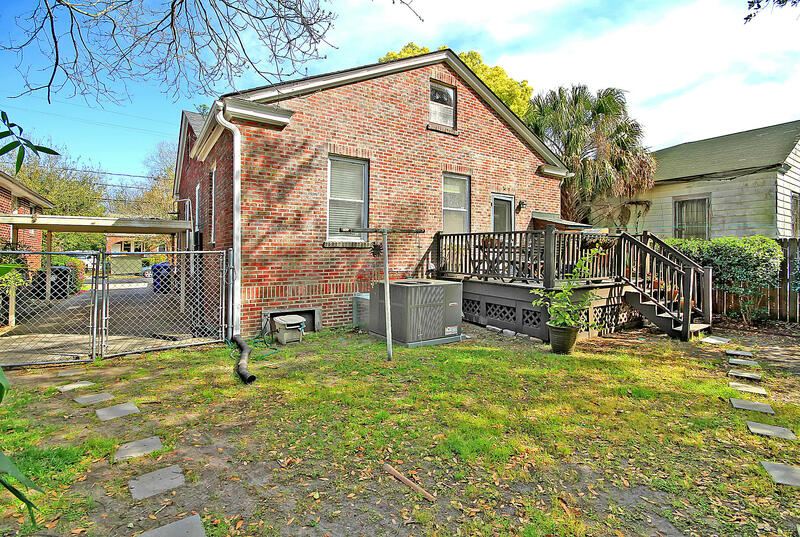 Well maintained, this home features a newer kitchen with granite countertops, new HVAC in 2016 as well as a HEPA filter and associated ductwork in 2018. 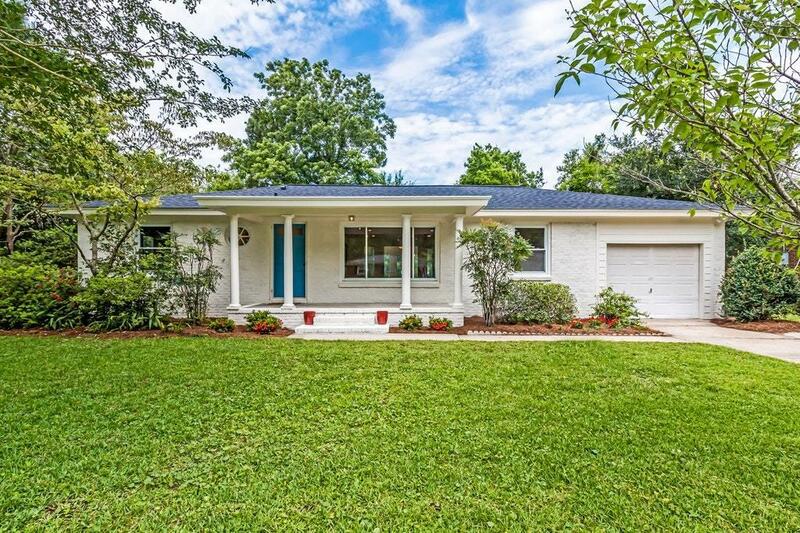 The windows on this home were updated by the previous owner. 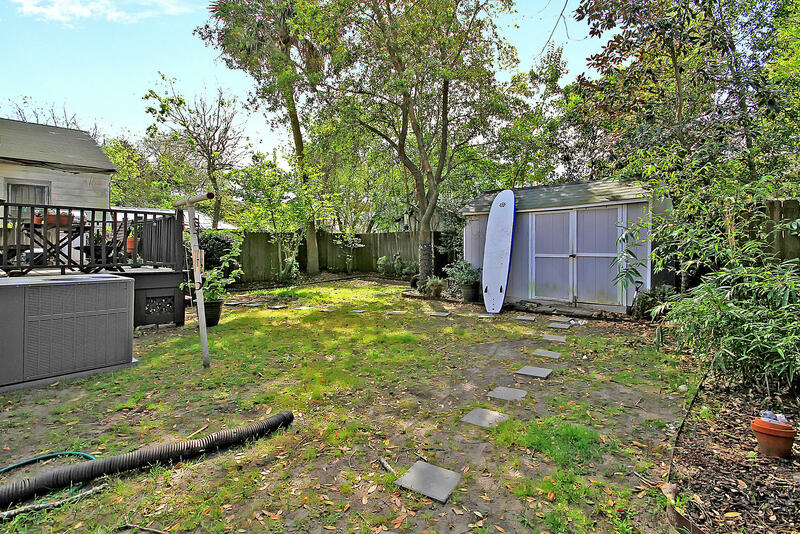 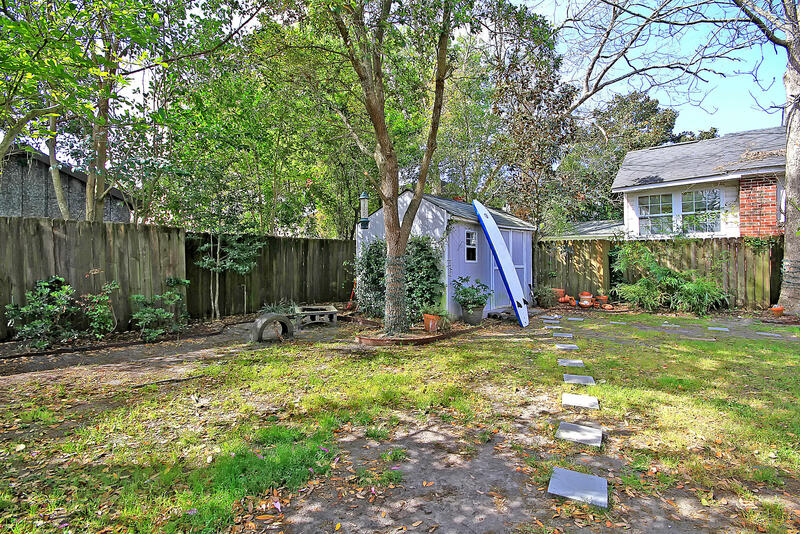 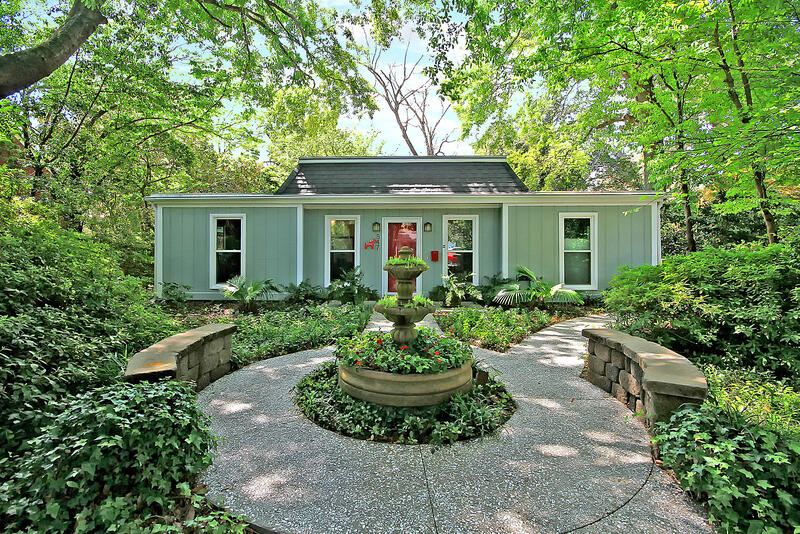 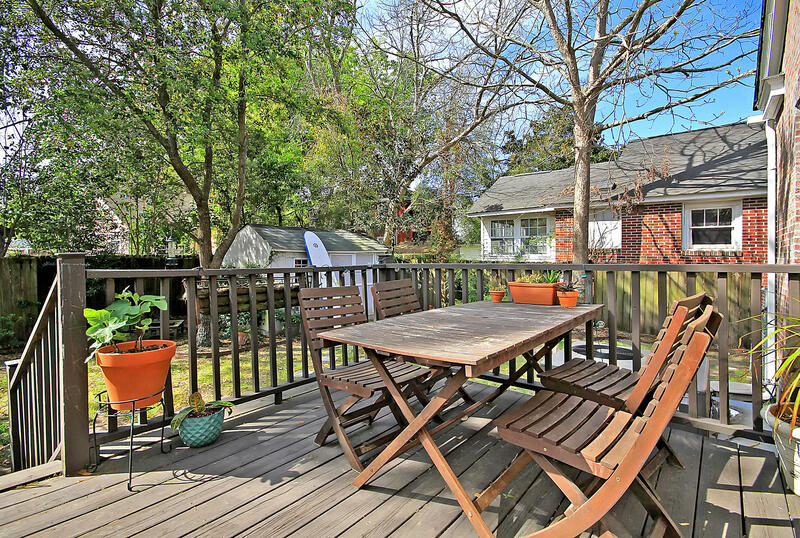 The rear yard is a nice size & features a small garden shed. 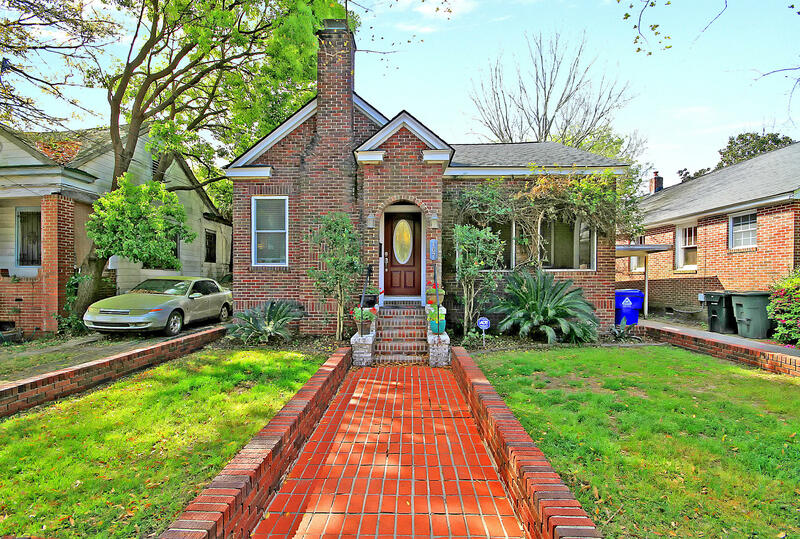 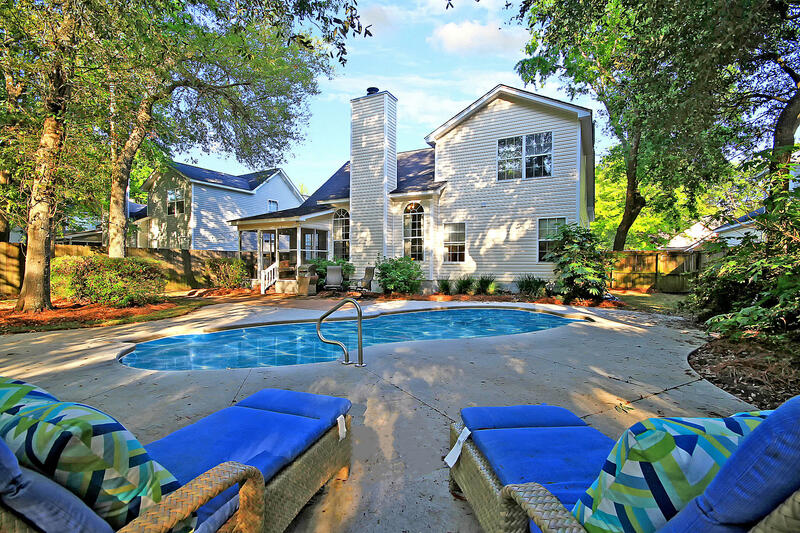 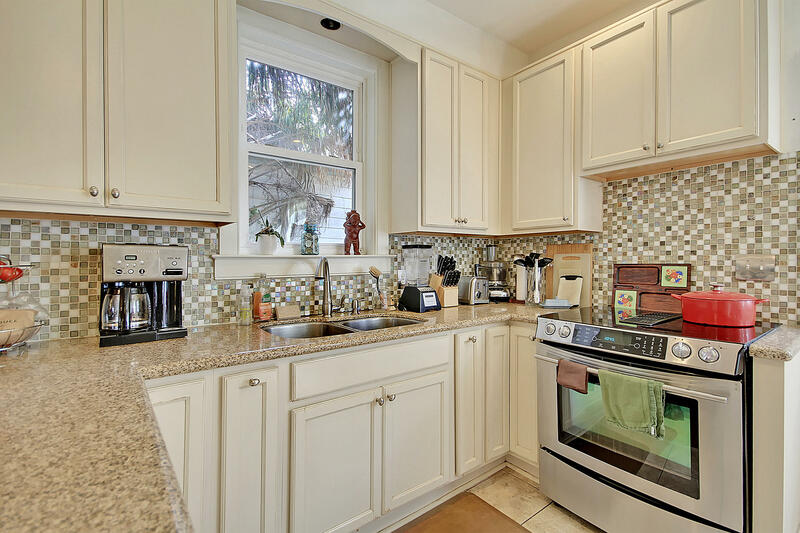 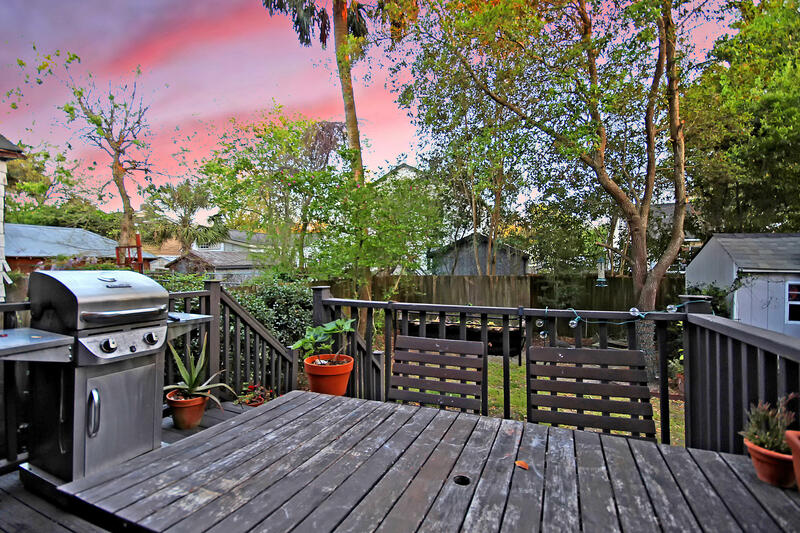 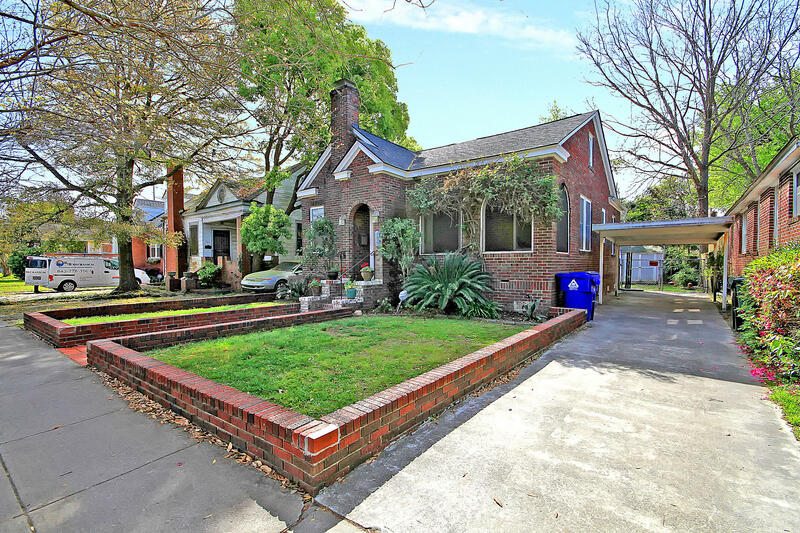 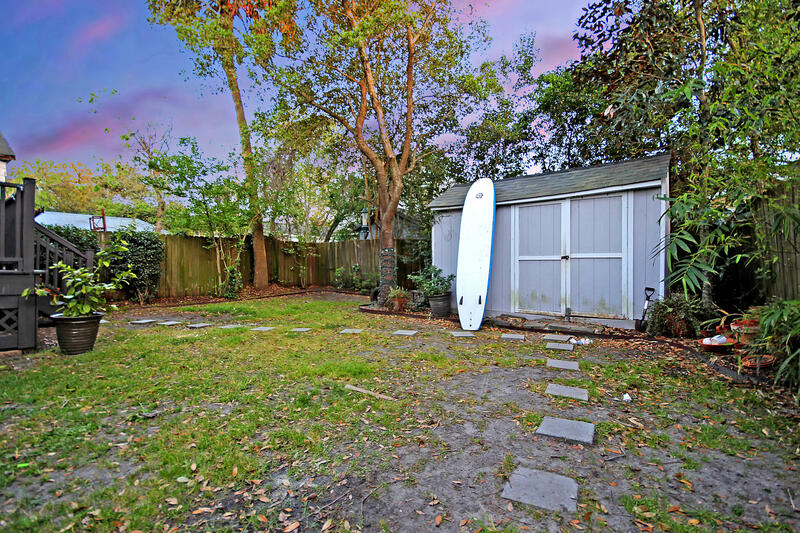 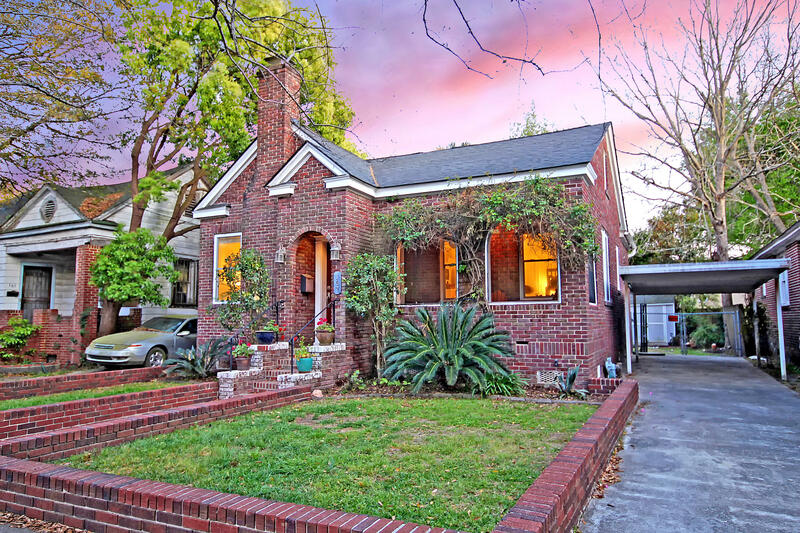 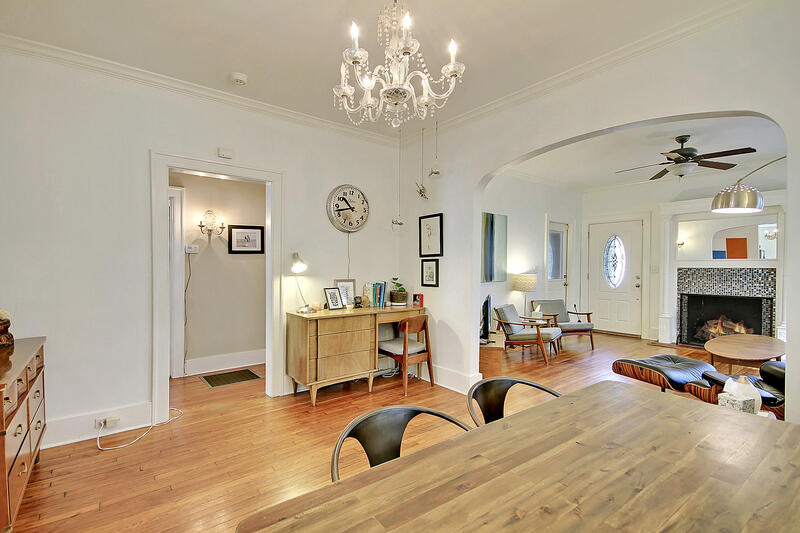 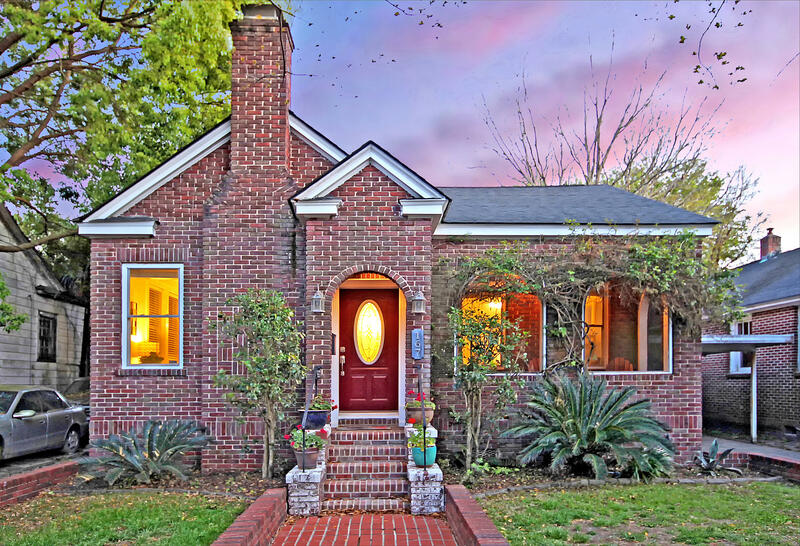 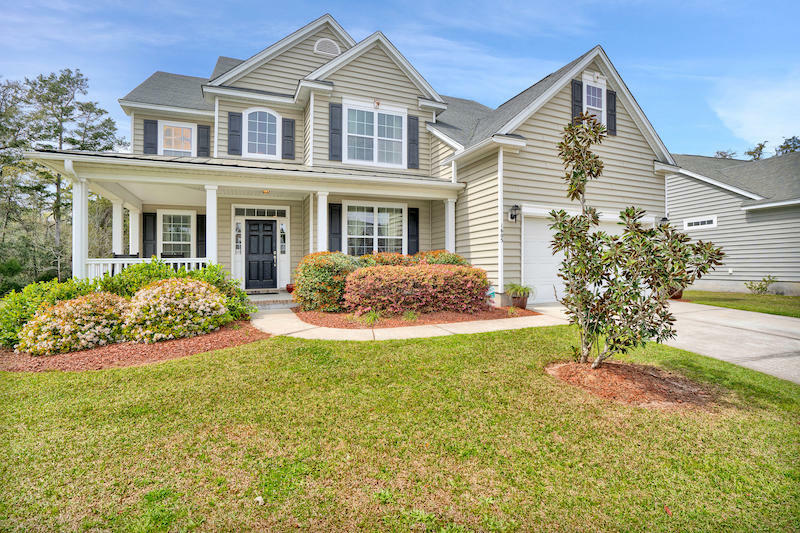 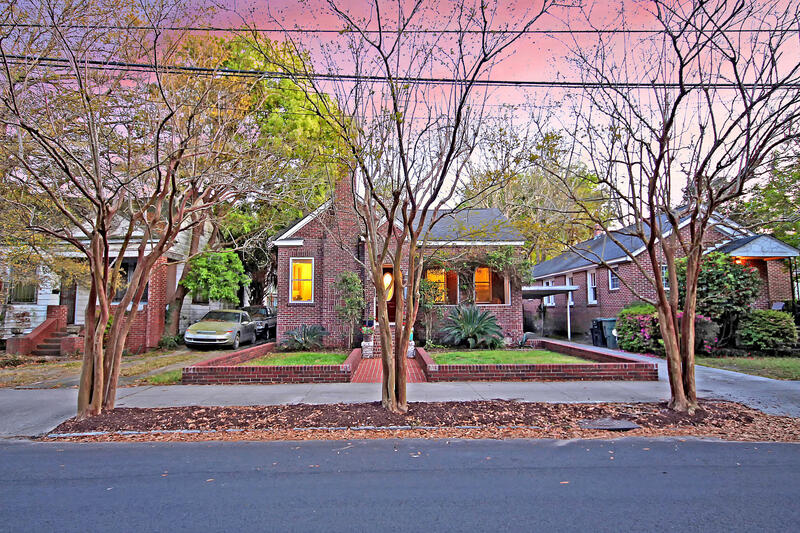 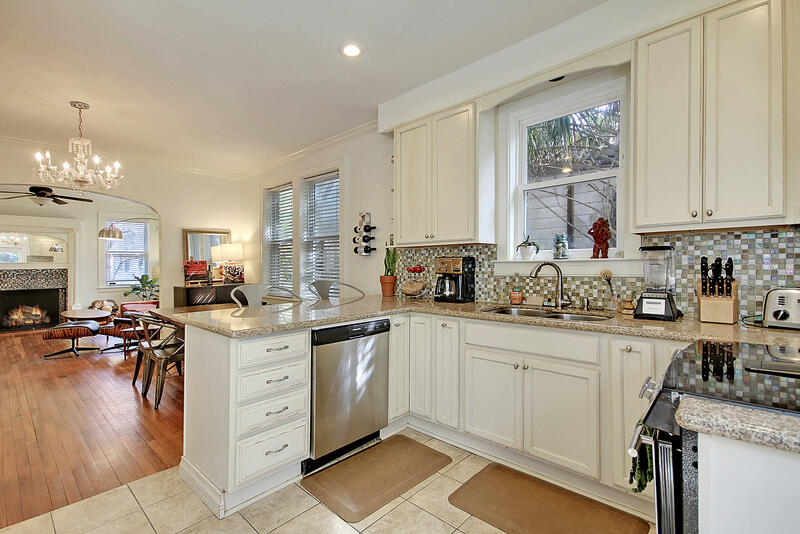 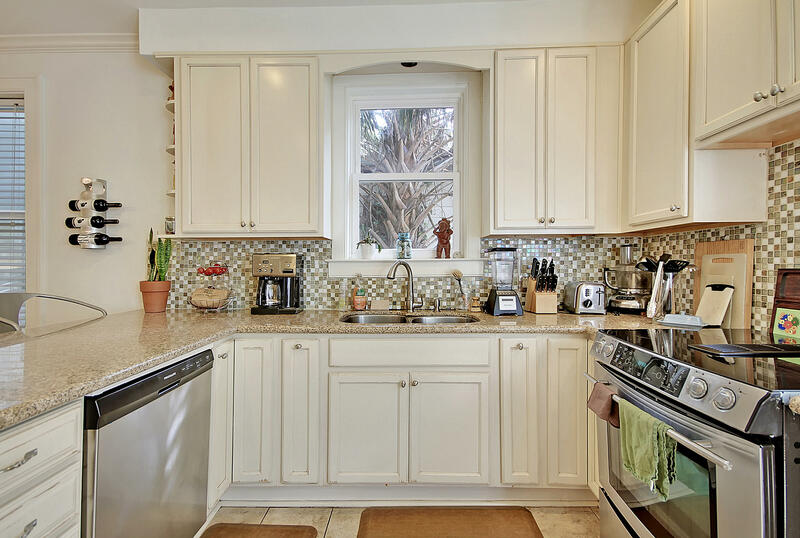 Wagener Terrace is one of the most desirable neighborhoods in Charleston. 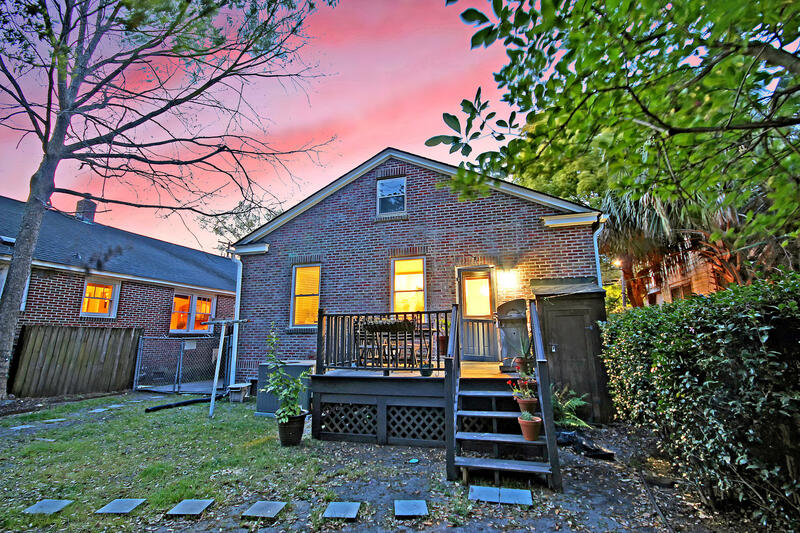 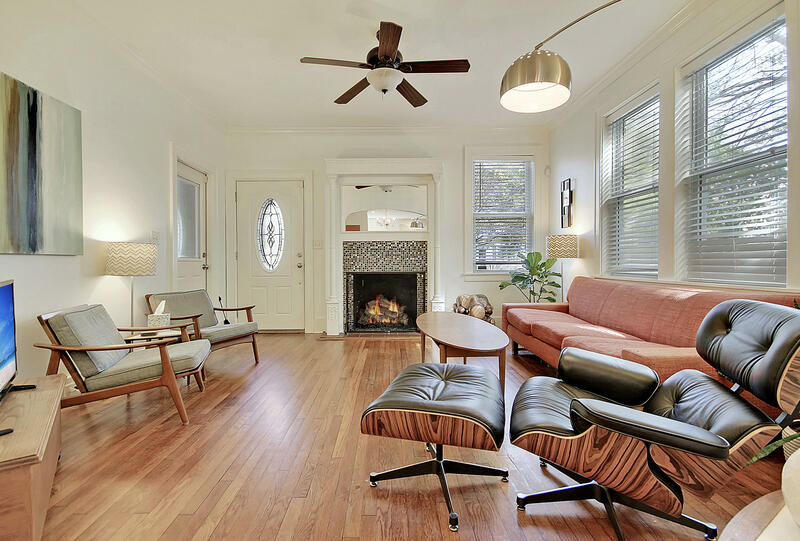 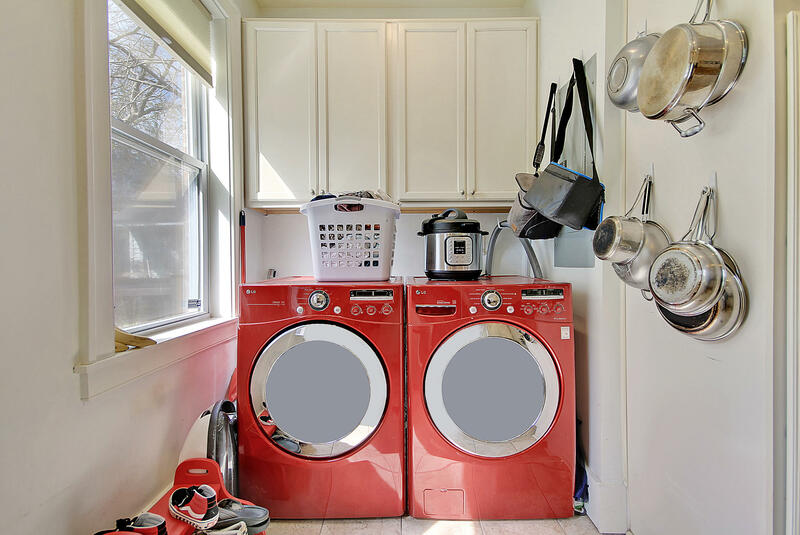 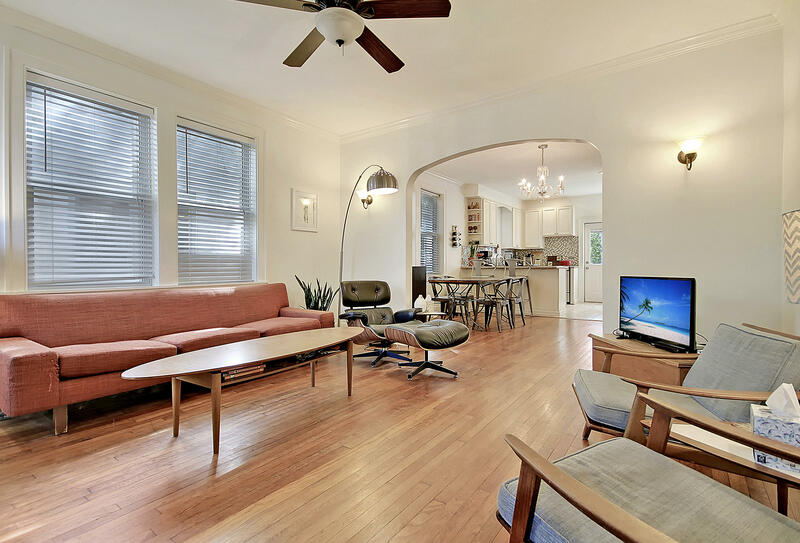 Located on the Charleston upper peninsula above Hampton Park and to the West of Rutledge Avenue, Wagener Terrace affords a convenience that most dream about. 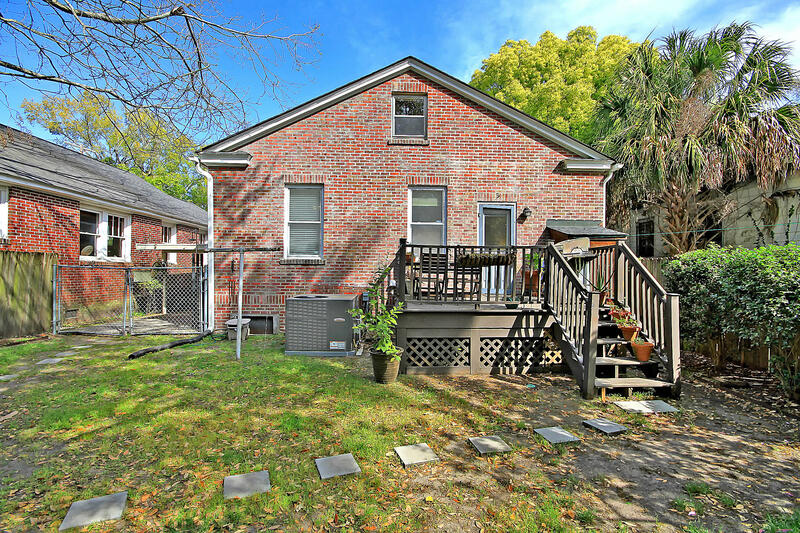 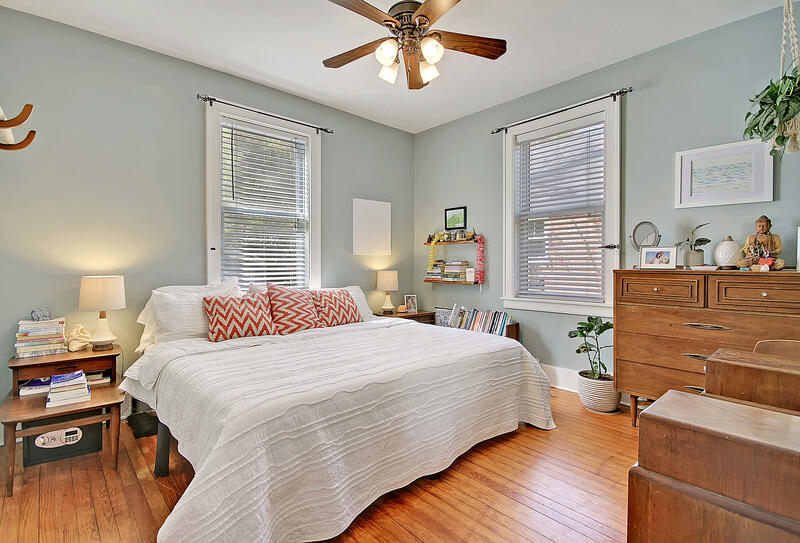 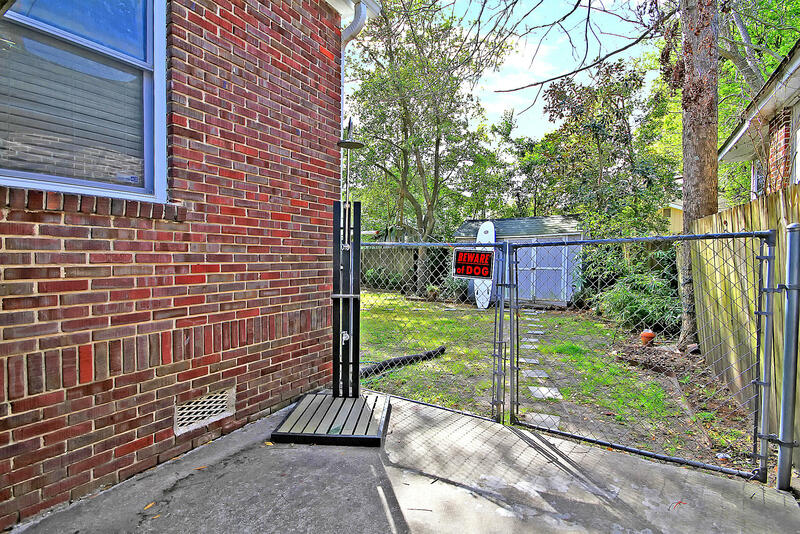 Wagener Terrace is almost park central and offers convenient access to Hampton, McMahon and Hester Parks, as well a a local dog park on Grove. 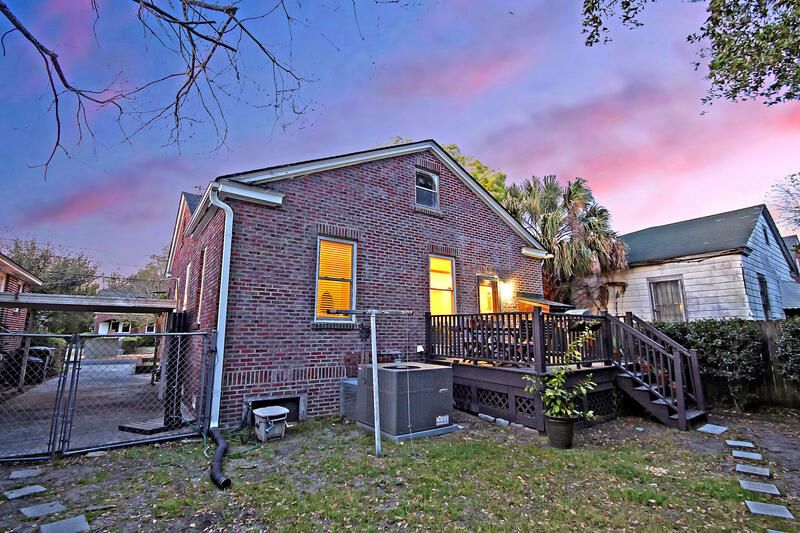 We are also close to the Joe Riley Stadium and the Riverdogs, The Citadel and the Arther Christopher recreation center with attache Herbert Hasel pool. 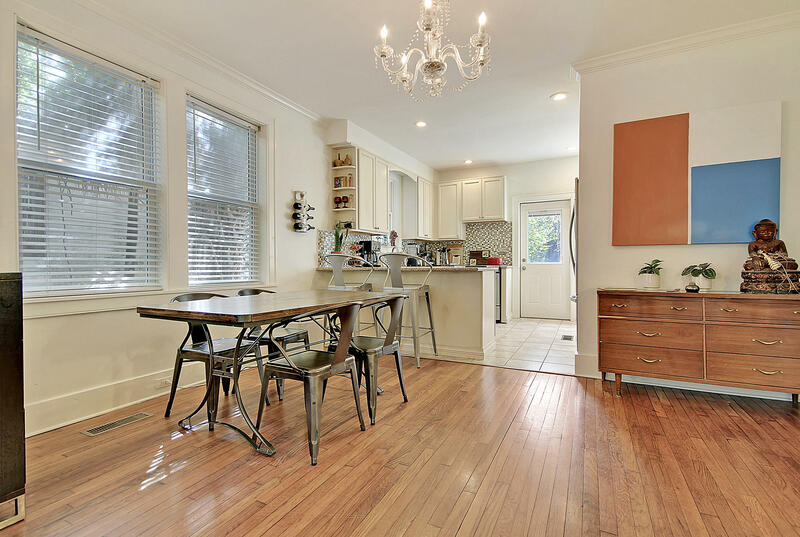 Restaurants are off the charts with The Park Cafe, Harolds, Purlieu, Renzo, Little Jacks and of course Moes Crosstown all within a short distance. 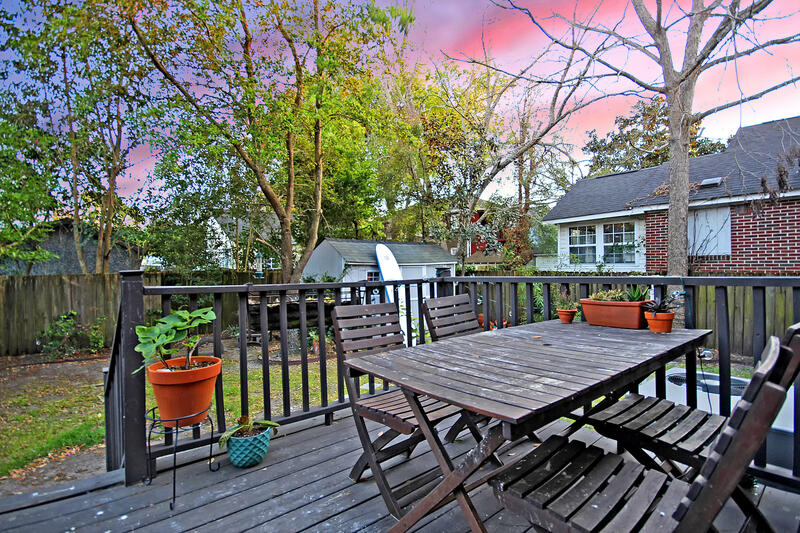 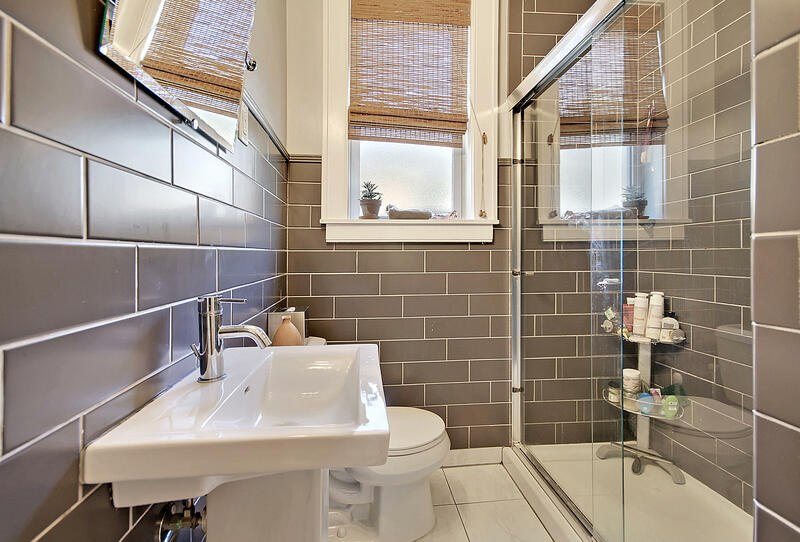 Call today and put this on the top of your showing list!